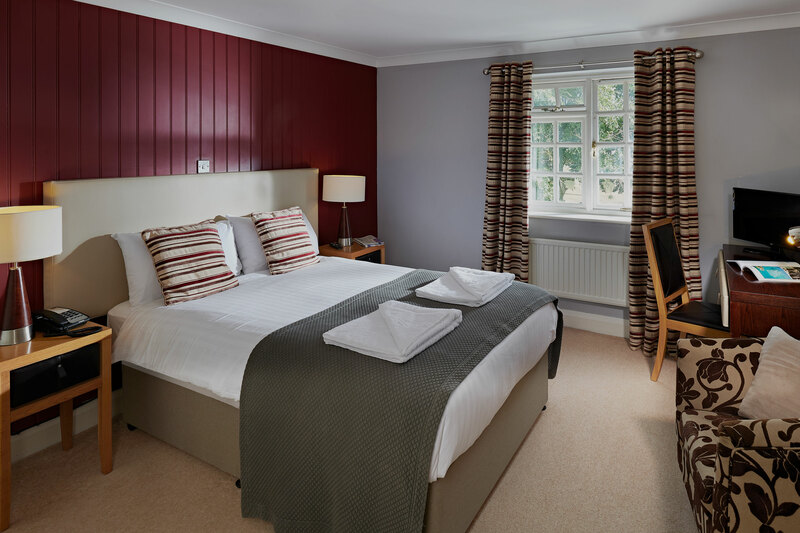 There are 20 comfortable and modern bedrooms at The White Swan spread out over ground and first floor, made up of double and twin accommodation. 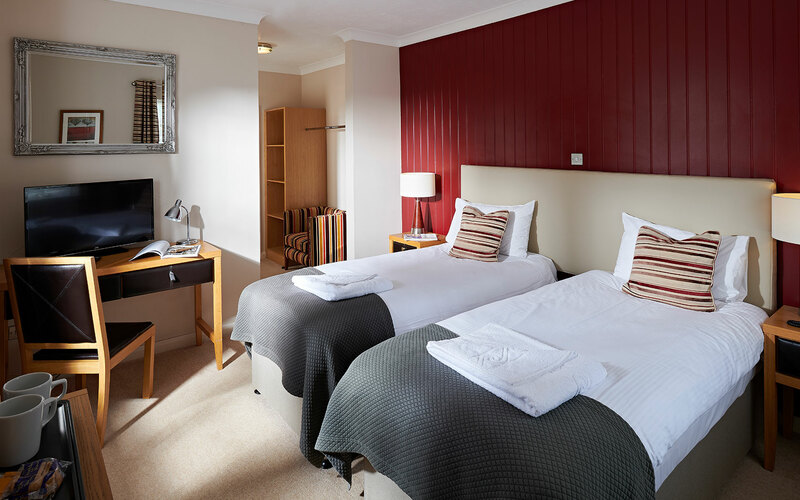 Your comfort is important, so we choose high quality beds from well established makers, with snuggly duvets and great quality linens. Our bathrooms have fluffy towels and good showers. So, relax with us, whether you are here for work or on your own time. After a good night’s sleep, you will want a good breakfast, we are proud of our breakfasts here and guests often compliment us on them. With a continental buffet and freshly cooked hot choices including yummy pancakes there is something for everyone.